‘AUSTRALIAN GROWN’, ‘AUSTRALIAN MADE’ & ‘PRODUCT OF AUSTRALIA’ Certifications apply. WE ARE THE FIRST & ONLY FARMERS IN AUSTRALIA GROWING & DEVELOPING MORINGA. THEREFORE, NOBODY ELSE has any Australian Grown & Developed Moringa Oliefera products except us & our Approved list of Agents & Stockists. One of the foremost advocate of Moringa is Dr Monica G.Marcu Pharm.D. PH.D.
– Vitamin A, Vitamin B1 (Thiamin), Vitamin C, Vitamin E, Arginine, Beta-sitosterol, Caffeoylquinic Acid, Calcium, Chlorophyll, Copper, Cystine, Omega 3, Omega 6, Omega 9, Fiber, Glutathione, Histidine, Indole Acetic Acid, Indoleacetonitrile, Isoleucine, Kaempferal, Leucine, Magnesium, Oleic-Acid, Phenylalanine, Potassium, Quercetin, Rutin, Selenium, Stigmasterol, Sulfur, Tryptophan, Tyrosine, Zinc, …….. 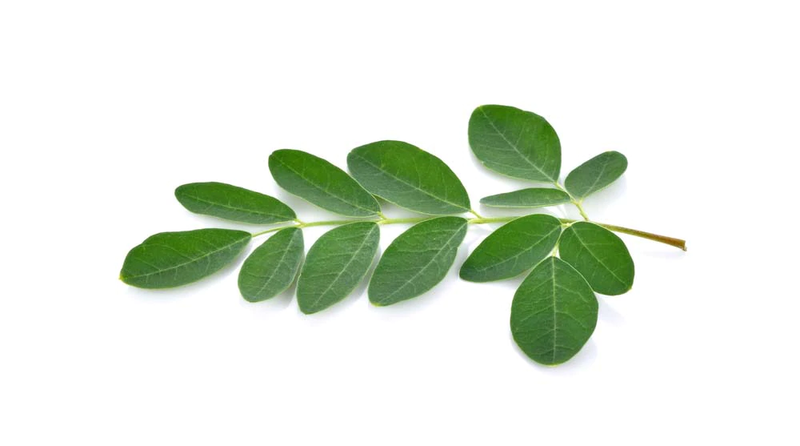 But, unlike aged imports, non-irradiated, freshly harvested Australian grown Moringa, controlled dried, freshly ground, immediately & continually refrigerated nutrients in all our products, gram for gram, contains……….